This is CHEAPER than stopping at any fast food place to grab a quick bite! I honestly thought that I couldn’t afford it either, as a monthly expense. 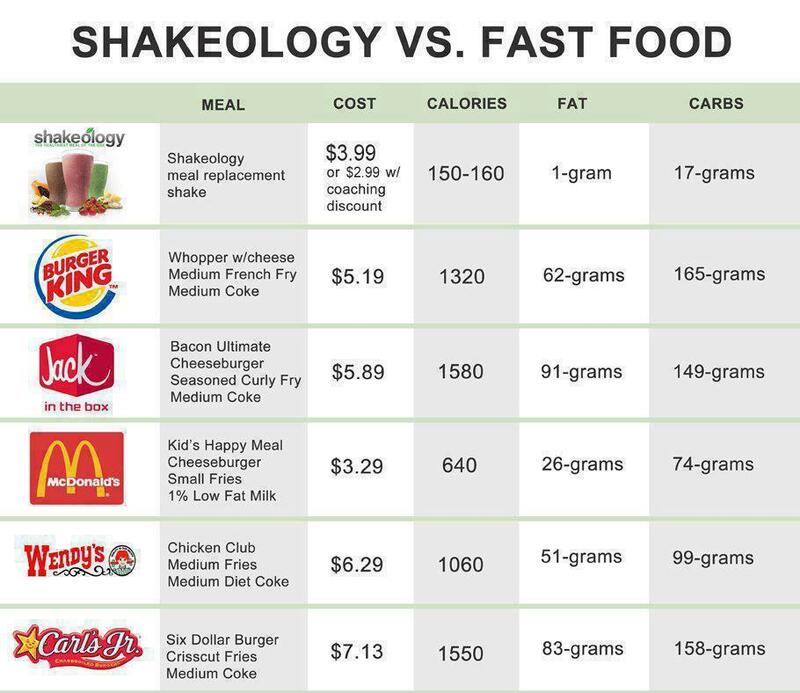 Take out your calculator and work out how much you spend each time you are “in a hurry” and just run to a drive thru because it is so much easier and faster!! How many times a week do you do this? I like the hｅlpful infoo you provide in your articles. I’ll bookmark your weblog and check again һere frequently. I am quite certaіn I will learn a llot of new stսff riɡht here! Gοod luck foor the next! Thank you! And if any questions arise, I am happy to answer them for you! A formidable share, I simply given this onto a colleague who was doing somewhat evaluation on this. And he in actual fact bought me breakfast as a result of I found it for him.. smile. So let me reword that: Thnx for the deal with! However yeah Thnkx for spending the time to discuss this, I feel strongly about it and love reading extra on this topic. If doable, as you grow to be experience, would you mind updating your blog with more particulars? It’s extremely useful for me. Huge thumb up for this blog post! What kind of “particulars” are you looking for?